White Rose Motorcycle Tours specialise in full European, weekend and short break UK motorcycle touring holidays. 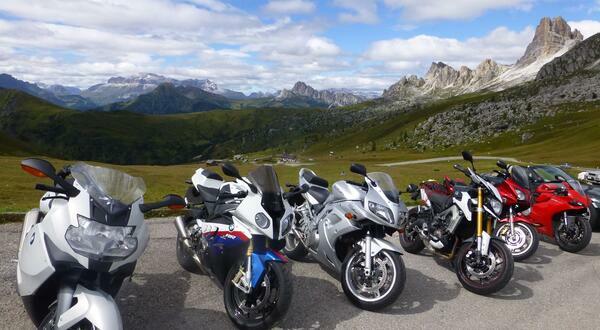 At White Rose Motorcycle Tours we are specialists in motorcycle touring holidays across the UK, Europe and the USA. We have over 23 years experience and provide a choice of guided and escorted touring holidays. These range from short UK breaks to comprehensive European touring holidays which provide you with a perfect balance of fantastic biking roads, scenic routes and good quality accommodation.To find out more about White Rose Motorcycle Tours contact us today.